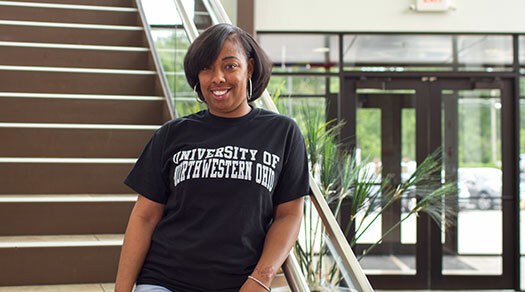 University of Northwestern Ohio's Healthcare Administration program is a 2 + 2 degree. 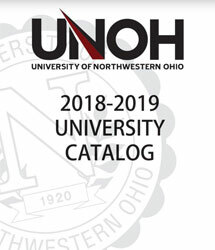 UNOH students in the Medical Assisting Technology program or the Medical Office Management program will transfer into the degree completion program and complete their Junior and Senior years. In addition, students from other regionally accredited institutions may transfer associate degrees in health-related areas into the 2 + 2 program. Students prepare to work across the healthcare continuum by acquiring the management, knowledge, and skills needed in this dynamic and growing industry. As the average life expectancy continues to increase, it is estimated that by 2050 one in eight Americans will be 75 years of age or older. What does this information mean for you when considering a career in healthcare? As individuals continue to live longer, they will ultimately need more medical care. Our country needs competent individuals to work in the healthcare setting and, ultimately, individuals to manage that setting.